With her fourth solo album “80% complete” and fresh off a stunning reunion performance at Super Bowl XVLII, singer-songwriter and actress Michelle Williams has gone head first into the Broadway tour of Fela! which won three Tony Awards in 2010. Her new album is due for release this summer and features production from “huge r&b/pop producers” including (but no limited to); Harmony Samuels (Kelly Rowland, Jennifer Hudson, Fantasia, Chris Brown) and Warryn Campbell (Mary Mary, Snoop Dogg, Mario, Kelly Price). Michelle Williams is working on releasing her fourth album later this year. I had the opportunity to ask her a question in the media lounge. Peep the video below to find out what all Michelle has going on. 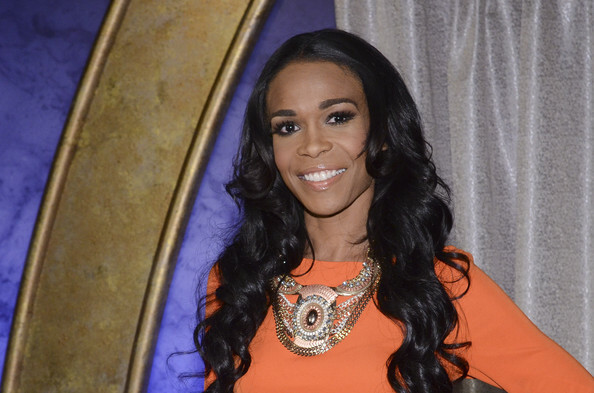 Former Destiny’s Child member Michelle Williams is making her way back to gospel music! Obeying the charge God set before, Michelle opens up about her fears of coming back to gospel music. However, in a recent appearance on the Bobby Jones Gospel Show, Michelle backed by Charles Butler’s Trinity music group, a vibrant Michelle praised her way back into the hearts of her fans, who have been patiently waiting for her return home. Michelle’s fourth album release should see the light of day sometime later this year. Check out her performance below if you missed it! Michelle Williams former member of Grammy Awarding winning R&B group Destiny’s Child, is prepping her latest gospel album. 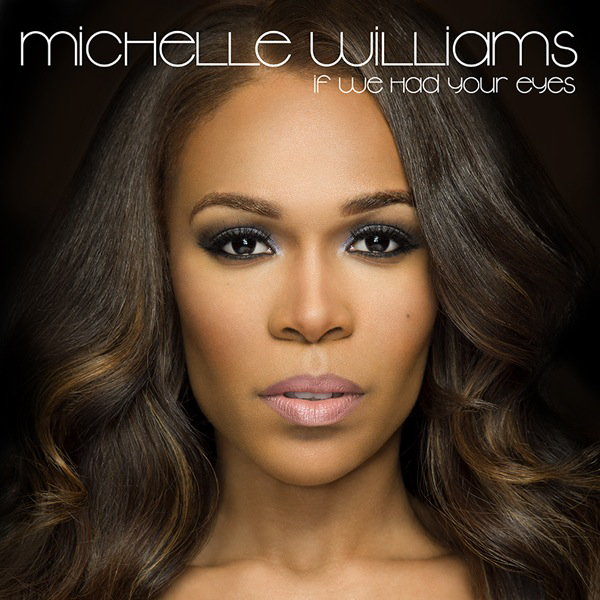 Earlier in the year Michelle Williams laid to rest rumors and granted the wishes of her fans and revealed that she had signed to a new record label, Light Records, and was heading back into the studio to record her long awaited next gospel album. Yet, Michelle shares in an interview with Fonzworth Bentley and BET’s Lift Every Voice, that she had doubts and was scared to return to gospel. Check out the interview below. Not only is Michelle busy in the studio, but she is also putting her talents to work in the fashion industry. Michelle has teamed up with Koshie O’s “The Koshie Woman” campaign and has designed a dress for the collection. Check out the Koshie O’s Official website for more on the designer, the campaign and the collection. What do you think of Michelle’s take on forward fashion? GMC TV, Light Records and Roland Corporation will participate in the American Heart Association/American Stroke Association’s 4th annual Most Powerful Voices gospel competition. The online gospel singing competition helps the association to educate people about stroke – the No. 4 cause of death and the leading preventable cause of disability in America. Michelle Williams is involved in the contest, because her family has been affected by stroke. The contest is open to independent artists, groups and choirs who sing gospel, holy hip hop, praise and worship music. Participants, who must be 18 years or older, may sign up at http://power.watchgmctv.com and upload a video or MP3 file by Jan. 31. Family, friends – and fans – have until April 5 to vote for their favorite artists. Those who register to compete or vote will receive lifesaving stroke information from the American Heart Association/American Stroke Association. * The opportunity to perform in the Central Park Summer Stage Concert in New York City with Light Records artists * $2,500 for a trip to New York * $1,500 cash and a digital single on iTunes from Light Records * Personal coaching by a renowned Light Records gospel artist * $5,000 in musical instruments and gear from Roland Corporation * National recognition on GMC TV’s Digital Download of the week. The top 10 finalists and a lucky voter will also win prizes. Michelle Williams Blazes Macy’s Window Unveiling Stage! Michelle Williams was invited to Washington, DC’s Macys Window Unveiling a few days ago. Michelle did an acapella rendition of Christmas tunes. She killed that! This skinty thang worked that mic, LOL! I love it! 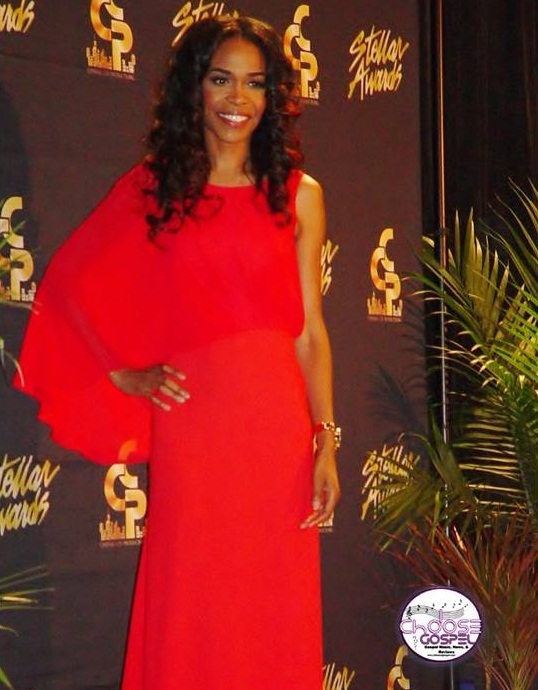 Michelle Williams, formerly of the Grammy Award winning group Destiny’s Child, is recently signed to Light Records and is in works on a new gospel album. I can not wait!!! Check out the video below of Michelle doing her thing at the Macy’s Event!